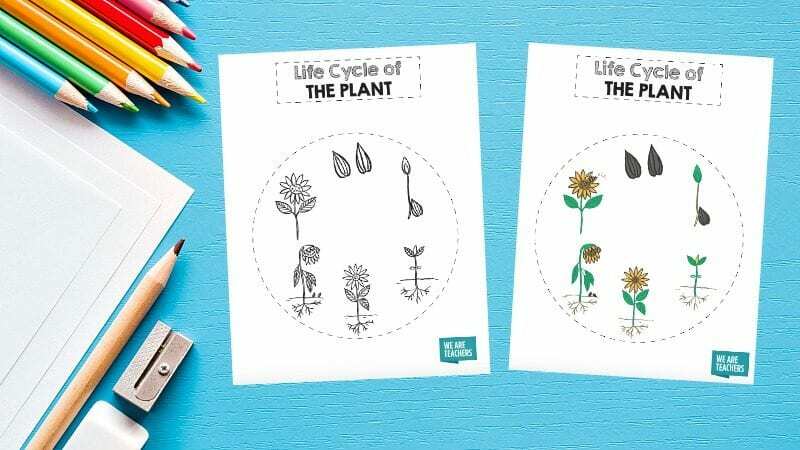 Teaching about the life cycle is best done with visuals. 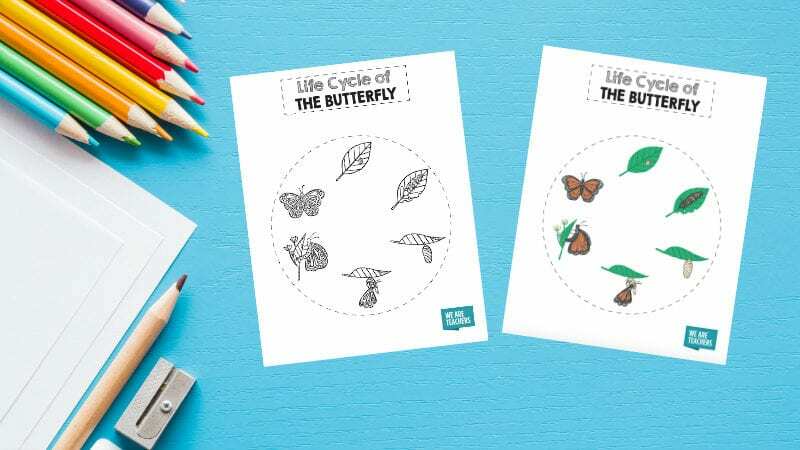 You can read The Very Hungry Caterpillar and talk to students about a caterpillar’s transformation into a butterfly, but the concept really comes to life when they can see each step. 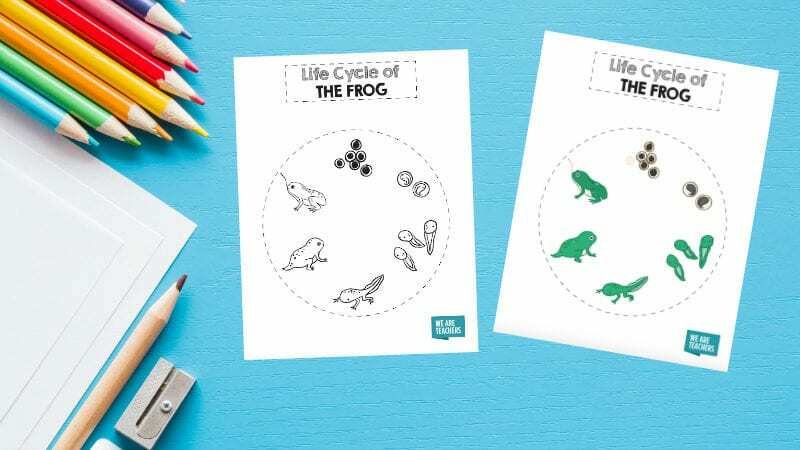 The same is true for other life cycle lessons, which is why we’ve created a set of four life cycle printables. You can use these to do our paper plate project (see video below), or use them for your own project. They are available in both color and black and white. Just submit your email here to get your printables! 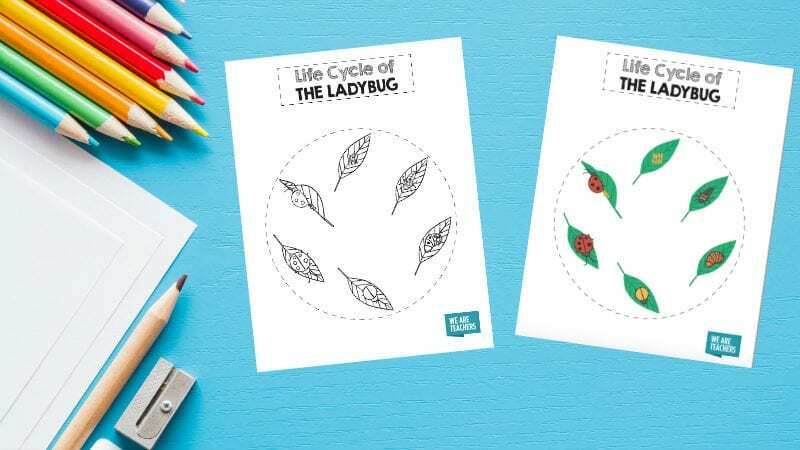 You can put the printables on paper plates or cut them up as separate steps and squares for your own project. Your students can label each stage. With monarchs, you can also give a lesson about host plants and how the monarch caterpillar needs to eat milkweed. Don’t forget to talk about the importance of pollinators. That’s one of the steps here! Next articleMedical News Today: How can diabetes cause nausea?